We got to play outside today. 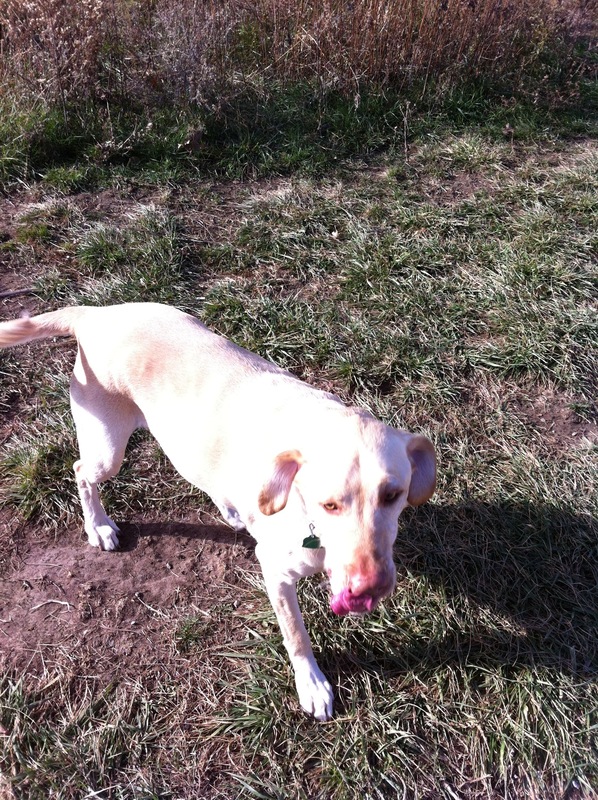 After a leisurely morning with breakfast and coffee, Rob, Buck and I went to Heritage Park for out door walkies. The temperature was perfect!!!!! Chilly but no wind. 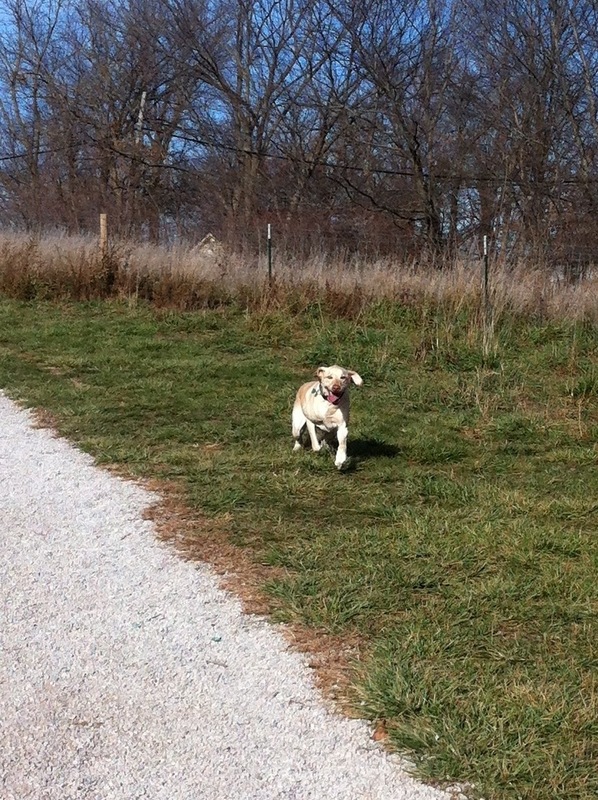 I know we are going to be slammed with weather soon, but we are still enjoying the day. Buck found the mud wallow and was up to his belly in the muck. Yes he earned himself a ride home in the way back of the van and a shower. Yuck!!!! 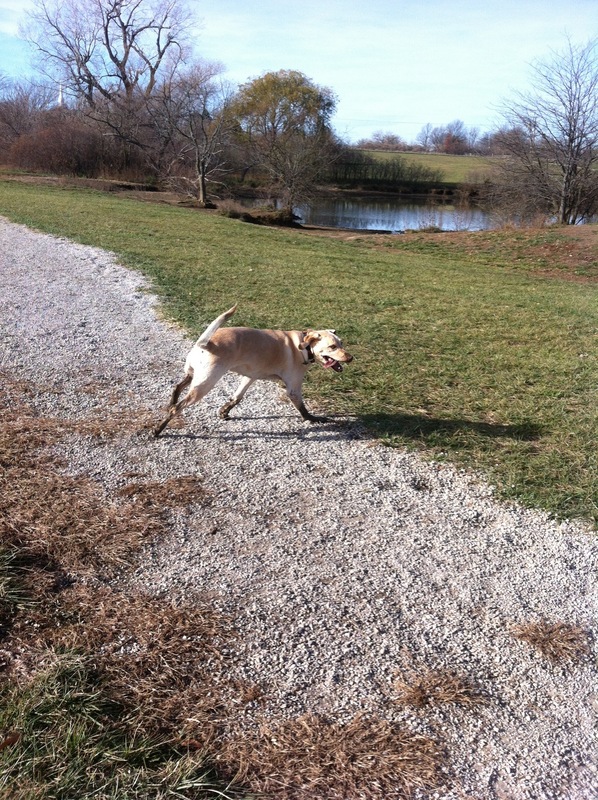 This entry was posted in play outside and tagged dog park, heritage park, Olathe, Overland park by julia. Bookmark the permalink.